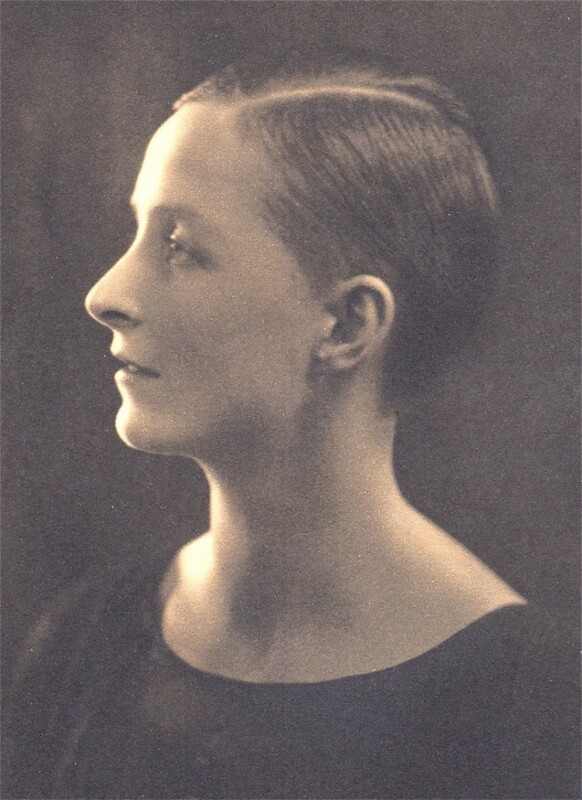 Margaret Beardmore was born in Stoke on April 7th 1901. 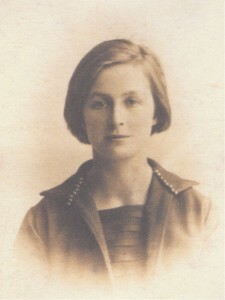 Margaret married Cyril Shingler in December 1930. We believe that Cyril was born on January 10th 1902. The England and Wales Death Index shows the month as June but we think this is a mistake. Margaret’s death was registered in Bromyard, Worcestershire in December 1976. 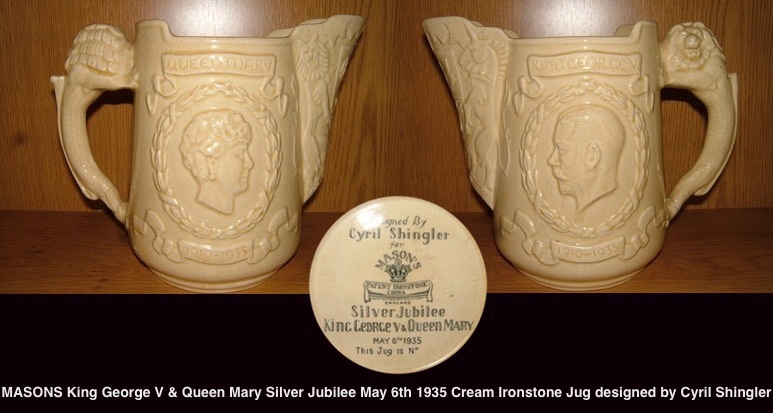 Cyril worked at several Stoke factories including Mason’s Ironstone. At Mason’s he was responsible for the design of some very collectable commemorative pieces. 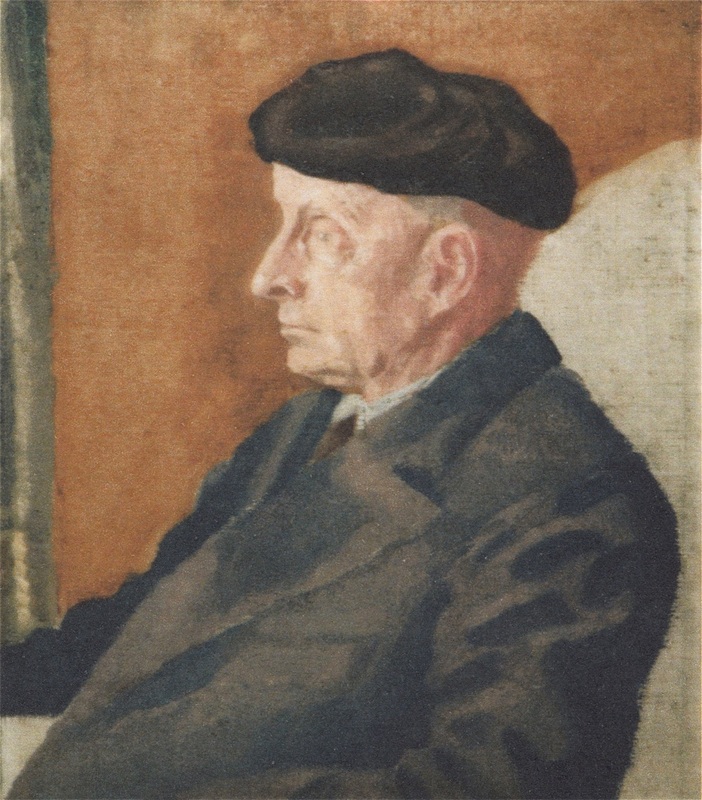 He was evidently a talented artist as shown by this portrait of his father-in-law. After Cyril joined Royal Worcester he was appointed curator of their Museum, preparing for the opening by Princess Elizabeth in 1951. 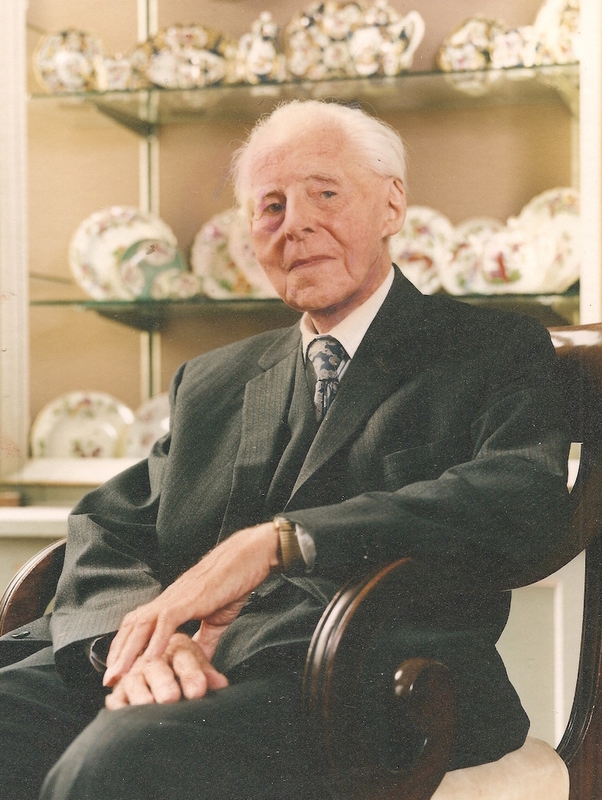 Eventually Cyril retired to Davenham, where he celebrated his centenary, but at age 99 he was presented to the Queen when she visited the Museum. 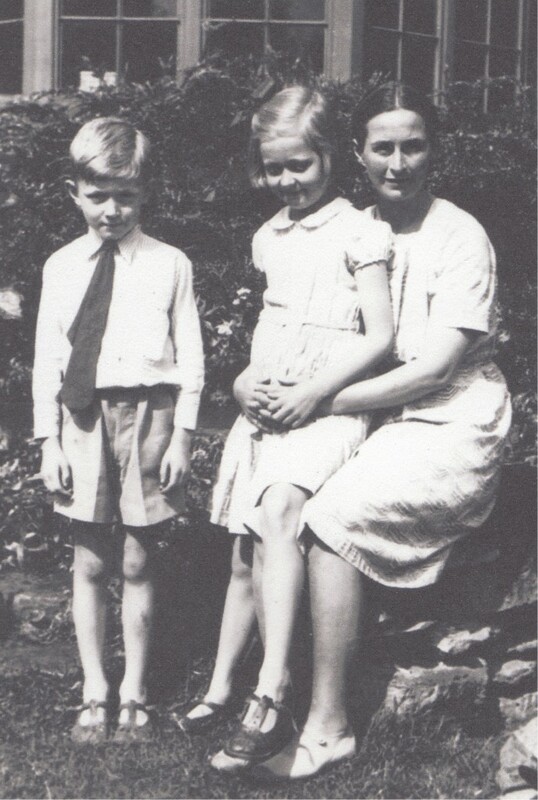 Cyril died in Malvern, Worcestershire on February 27th 2002. Many of the family photos on this website were in his collection and were passed on to his nephew Richard shortly before his death.